Lent is the the time of spiritual preparation and reflection that engages our hearts and minds prior to the Easter celebration. 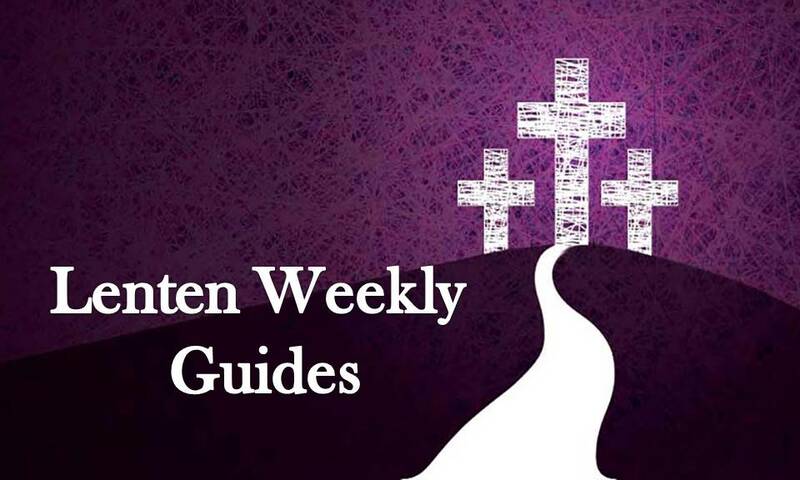 Each week, please download one of our guides prepared by Pastor Patina to help with your daily walk through prayer, scripture readings, and reflections designed to draw us closer to God. May you be blessed and inspired during this season of Lent.